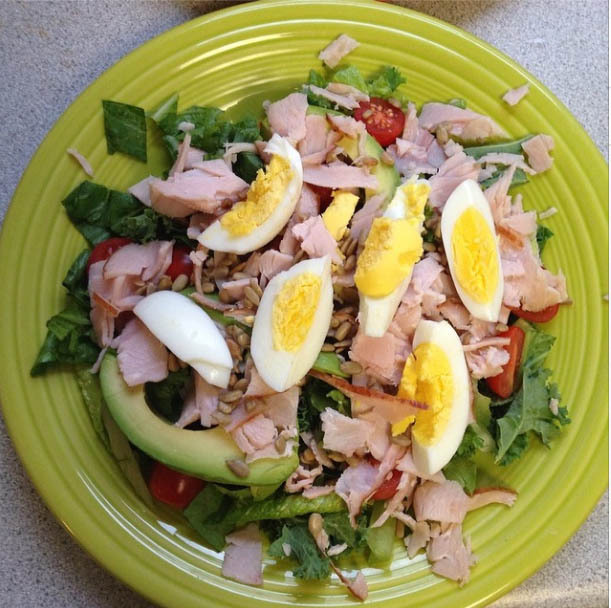 Kayla’s Kobb Salad | real food. home made. Serve with a homemade honey mustard dressing.